Polished Small Agate Arrowheads are 1in long and available in different colors. Place them on the wall and add charm to your room. 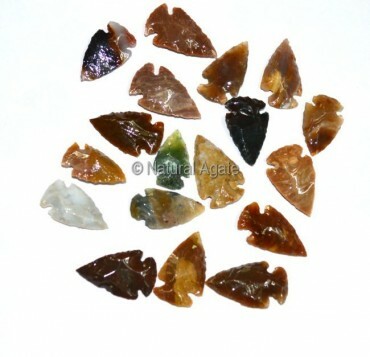 You can avail them from Natural Agate.